The other exciting thing I've been up to lately is playing with the gorgeous new Planck keyboard that Scott Urueta of SOFT/HRUF fame built and graciously sent to me. 1) The Planck is sold unassembled, requiring some soldering skills and a fair amount of time and patience to put together, which is pretty intimidating for most users. 2) The manufacturer doesn't keep a steady inventory of Planck kits; he waits for orders to accumulate on Massdrop and then sends them out in batches. The good news is that Scott is considering selling assembled Plancks alongside his SOFT/HRUFs. Even with a markup for his labor, they'd still be pretty affordable, and if he was able to keep a fair number in stock at a time, people wouldn't have to wait on Massdrop releases to get theirs. Fingers crossed it works out! I think this could be a huge help in filling the gap between the $40 Zalman solution and the >$500 lever-based proprietary machine option. Next time I post, we'll hopefully have a new release of Steno Arcade up and running, and with any luck we'll have edged closer to our goal. 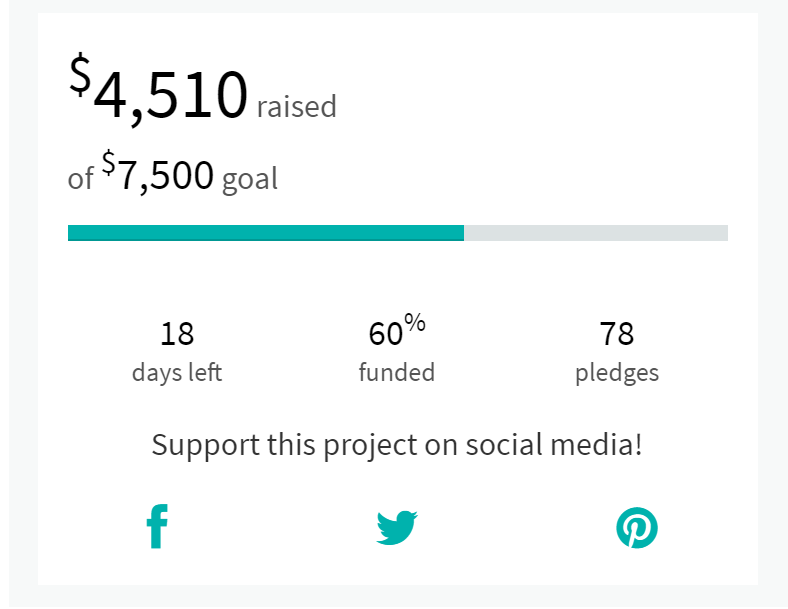 I'm still really hoping we'll hit that $10,500 stretch goal so that anyone who wants to make a Steno Hero level with a song from their own music library will be able to do it. Fingers crossed! Even if you don't have the means to contribute financially, signal boosting the campaign in our last few weeks would be massively appreciated. Many thanks for all your help so far! Hi Mirabai, I notice that in the Planck/Plover video you have black keys that seem closer spaced at the margins than the white keys so that it is easier to hit multiple keys with a single finger for chording. Are these commercially available keycaps or did you have them made for your Planck? It seems like they might be useful for anyone looking to build their own franken-steno machine. The white ones look like the ones available from Matias, but I don't think I've seen anything like the black ones as for normal typing it might make it too easy to hit multiple keys at once which is generally against the purpose of a QWERTY/Colmak/Dvorak/whatever keyboard. Yep, these are flat keytoppers known as no-bevel Relegendables. They're apparently a bit tricky to find; Scott, who built the Planck for me, got them in a Massdrop mailing. Sorry I couldn't be more helpful!